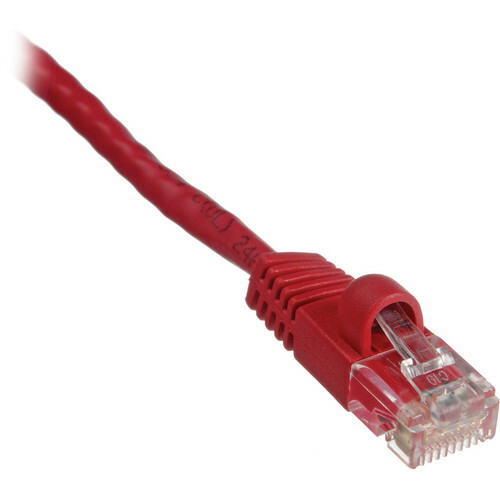 Box Dimensions (LxWxH) 10.0 x 7.0 x 1.5"
Cat5e 350 MHz Snagless Patch Cable (25', Red) is rated 5.0 out of 5 by 2. Rated 5 out of 5 by Anonymous from Best Cable for the $$ Reworked my office - B&H cables are reliable at a low cost. What's not to like!